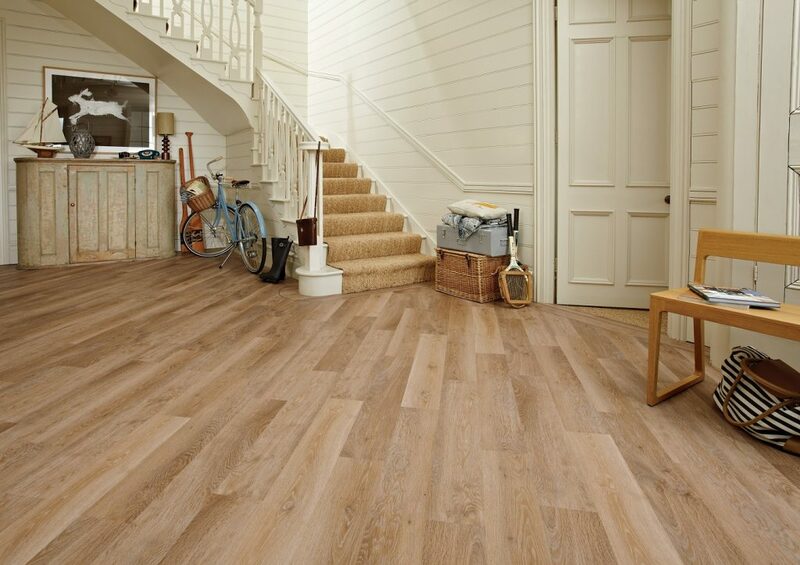 Luxury vinyl tile is designed to look and feel like natural flooring materials such as wood and stone and is ideal for the most demanding areas of your home, office or working environment. Stylish and versatile, luxury vinyl tile has infinite design capabilities and will help create that unique focal point. Luxury vinyl tiles can be installed over underfloor heating using specialist adhesives. 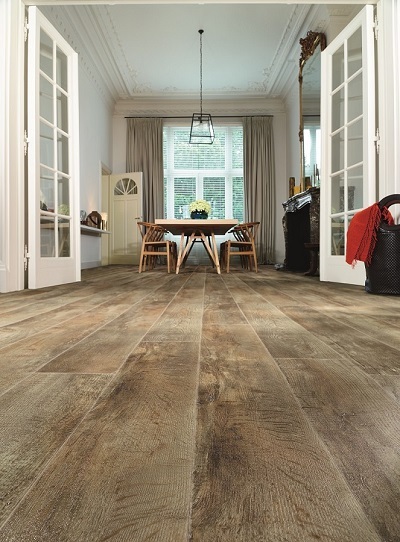 They can also be laid over many types of the existing floors such as timber and concrete given that the sub-floor is properly prepared to ensure that it is sound, smooth, level and free of defects. 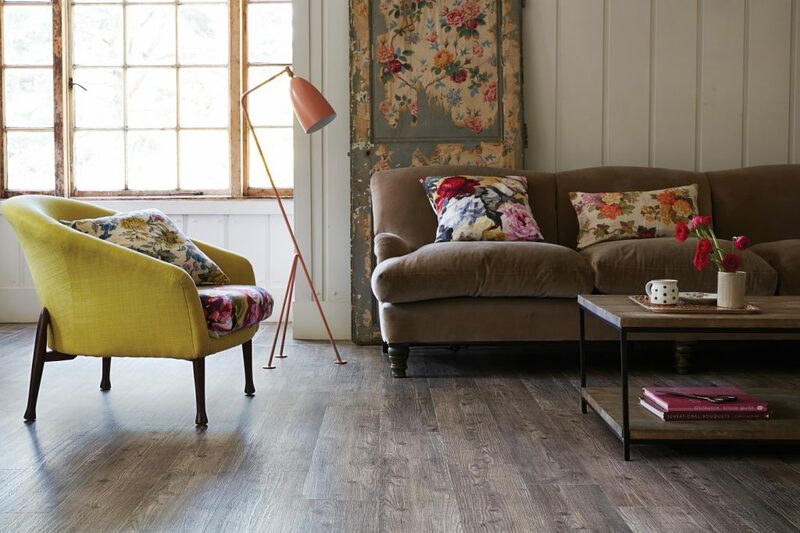 Amtico is a British Manufacturer who offers an array of luxury tile options that are durable and robust. You can choose from Spacia, Signature, and Decor ranges. Moduleo is a fast growing European luxury vinyl tile brand offering quality products at an affordable price. Select, Transform, Impress, and newly added Moods collections. Karndean is an established brand with popular ranges such as Opus Tile or Knight Tile it offers many designs to suit every budget. Coretec Plus is a little different product that comes with an attached Cork Underlayment. This underlayment provides added sound insulation, no need for an underlay, naturally resists mould and mildew, and absorbs sub-floor imperfections. With all the benefits of the luxury vinyl tile, Coretec Plus comes with Lifetime Waterproof , Petproof, Structure, and Wear Warranties.